Introducing Graphene SDK... - Page 7 — Welcome to the GameSalad forum! I'm not the one manning them -- if you read the whole thread, unfortunately the barricades are already built and manned. Which is a shame. I understand the disappointment of some with regards to the announcement, especially since it is scarcely more than a scant teaser, but as you point out, it is too early to really say anything. You cannot really be critical of anything at the moment, because almost nothing has been announced. And as such it is hard to hide behind any 'constructive criticism.' It is impossible to give any constructive criticism if you have no idea what you are criticizing. Especially for those who constantly bring up the 'perpetual BETA' issue. Here is a chance to break through that. Do you think the GameSalad team are just chucking the old engine out the window to try something new? No, Graphene will of course be built on everything they learned through the process of developing GameSalad, but leaving behind the things that are slowing GameSalad down. And with a dedicated testing period, it will hopefully be very stable when it finally comes out officially. Not really sure what the issues are?! Its a new engine - its not game salad. Its now not only competing with drag and drop engines, but those like corona labs and codex etc. Therefore one would expect it to be more powerful. As a result attracting more users, more funding and more development. At this point of time, until a demo of it in progress is releases, why not enjoy this moment. We only officially know that it is a new engine and it supports coding languages as well as drag and drop. We also have a screenshot. Its a huge step forward and until there is more accurate information release - just sit back and think of new ideas that could be done. Life too short to complain. @pHghost they're not leaving the old stuff behind though... its not the end of the old GameSalad. They specifically state that they're going to continue with both engines/tools... and thats where a lot of my concerns lie... splitting already limited resources on supporting two engines. If the new engine is going to be so much better, then surely it would be best to draw a line under the old engine and just phase it out... leave a final build that people can use to do maintenance on old apps... but cease development on it and concentrate wholly on the new/better engine. Im not against the new engine... far from it... I just don't think GameSalad have handled things very honestly with the community, and seem to me to be going at this with a half cocked strategy. On a slightly different note... if my memory serves me correctly, i read that Draw Something was built using the Marmalade SDK. 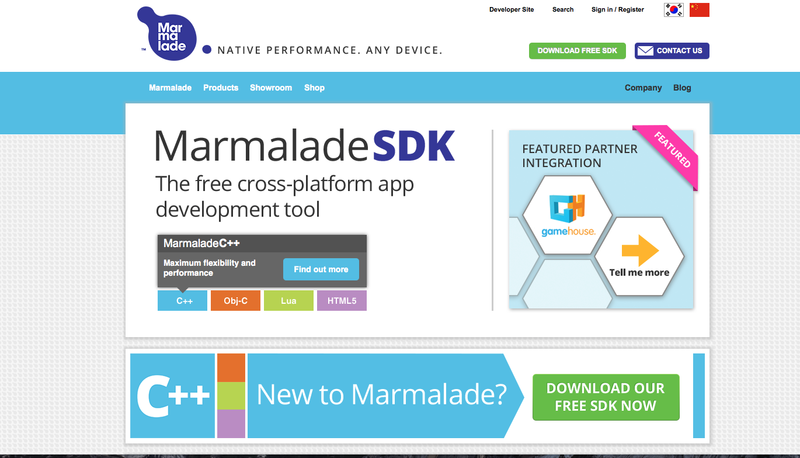 Does that mean that Graphene is a Drag and Drop interface built onto the Marmalade pre-existing game engine/SDK? If so, then that does give the new tool a bit more of a pedigree amongst the wider development community, and does mean that the GS devs aren't having to build a lot of the framework from scratch. Not sure how that works though with having an SDK built on top of another SDK...? @Chunkypixels said: On a slightly different note... if my memory serves me correctly, Draw Something was built using the Marmalade SDK. CodeWizards Linkedin profile may give some clues . 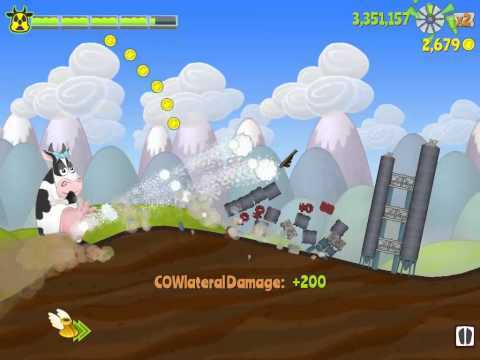 Theres an old article over on Gamasutra, by Jason Pearlman the CTO of OMGPOP detailing the growth of Draw Something. Im pretty sure it mentions using the Marmalade SDK framework at some point either in the article or in the comments section. @Chunkypixels‌ Theres an old article over on Gamasutra, by Jason Pearlman the CTO of OMGPOP detailing the growth of Draw Something. Im pretty sure it mentions using the Marmalade SDK framework at some point either in the article or in the comments section. I read that somewhere online too, can't remember where though. We'll be releasing more information about Graphene soon. I hope everyone can remain patient while we get that info together. Until then, sign up for the beta! I'm signed up and keen to check it out. is graphene basically "marmalade" mixed with the usefulness of drag and drop and 60 years exp and all this plugin stuff + "on steriods"? - because if it is its gonna be worth the wait ! justsaying is there some sort of patent or right to game salads drag and drop tool , like what stops these marmalade guys offering the same thing that grapheme will? I'm not sure about marmalade but Graphene is LUA based. The GS team realized that in order to give us the features we all wanted, they needed a completely new engine. GameSalad was initial written sloppy, which makes it extremely hard to add new features. Additionally, the GS team is still working on GameSalad - if you read through the thread, they said that even when Graphene comes out they will be continuing to update Creator for those who decide not to transfer over to Graphene. I think it's a smart move, and I've payed for PRO, and I'm happy to see that we'll be getting the features we've been wanting. I assume then that when released our remaining PRO membership will be transferred for us to use the full feature Graphene? I hope so. They haven't yet said. I assume that will be one of the questions that will be answered when the team returns to office after the holiday break. Be patient as @codewizard will explain everything after the break. The people in the alpha test are not at liberty to elaborate but we are well informed and looking out for the community, this I can say. There is no need to panic, of that I can assure you. Will any lua plugin work or just the ones Gamesalad team decides to support? I don't know if this has been answered but can i easily transfer a project from game salad to Graphene SDK? Milk it for all it's worth, ha! Actually, I expect that Graphene will be capable of much more than just that. making curve shape ground is hard in GS. what i am seeing...it looks like have more than just rectangle and circle collision?!!?!? I think there is nothing to stop marmelade from doing that. Just like there is nothing stopping GS in adding Lua scripting to their drag and drop. It would be quite something if GS pulls this off. In my mind I thought apple would of done this. Expanded drag and drop with swift type scripting. Agreed, you could make that in GameSalad. They don't want trash made under their name. Serious answer. RED ALERT... RED ALERT... All Hands Man their battle stations. I once again have a restored faith in GameSalads destination and future for its product. Very nice! I'm going to sign up for the beta as well. Guru and I will be getting busy again this year so I gots to gets muh handz dirtah! I'm kinda blown away by the comments in this thread. How did people miss the who-ha that has been brewing for some time now? I hope something derails the massive assumption train going by.